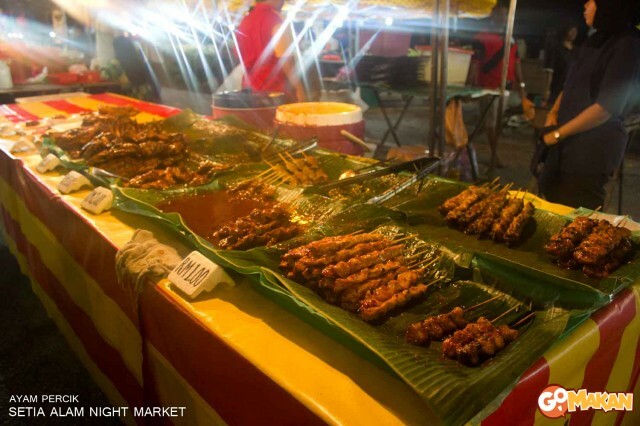 Pasar Malam or Night Market is a popular spot for those who want some taste of local flavours and unique foods. 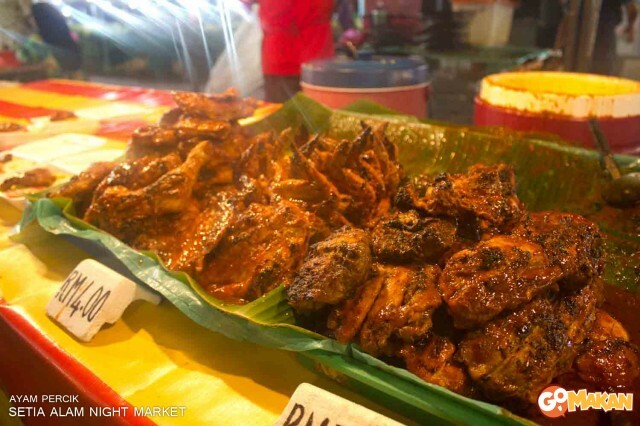 Selling delicious local delights at a cheap price really makes Pasar Malam a must-go spot every week. 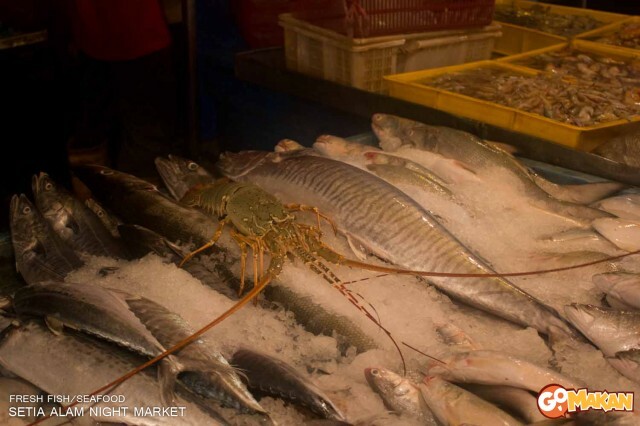 Open for public visits on specific nights, Pasar Malam not only sells cooked food, but also raw vegetables, fresh seafood and a variety of meats. 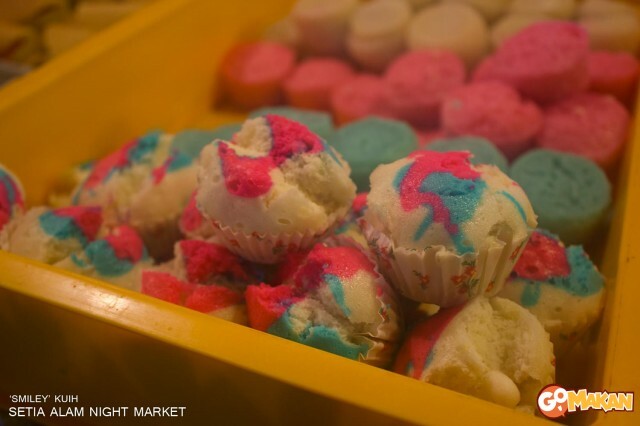 The number of Pasar Malams has risen tremendously in the past few years. 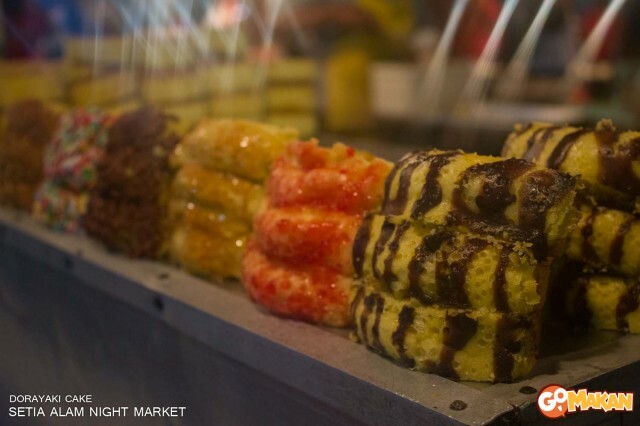 In almost every corner of major town, there are at least two Pasar Malam spots. 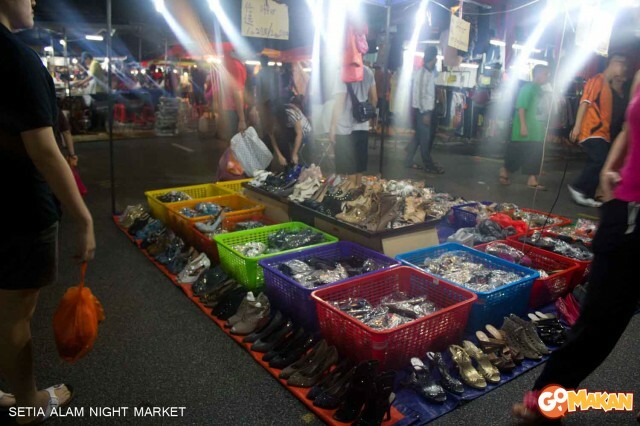 Since Pasar Malams are held on one night in a week, visitors have option to head for the Pasar Malam closest to their homes. 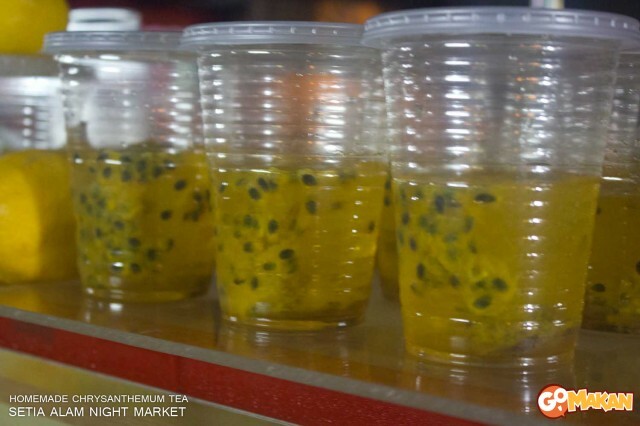 Truth be told, the rising numbers of Pasar Malam spots give indications on how much they have impacted the public. 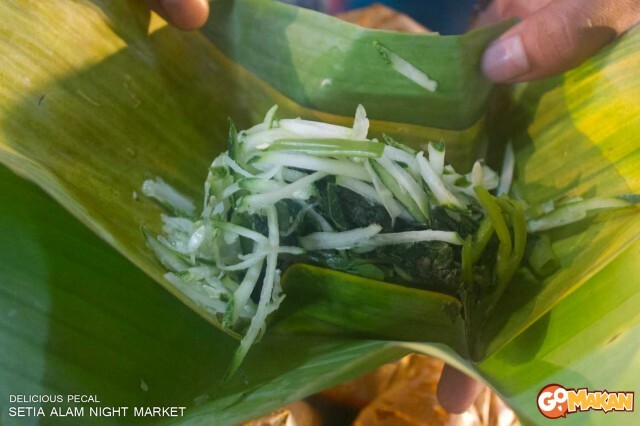 With some research and local word of mouth, I have come up with the Top 3 Pasar Malam spots around Klang Valley. 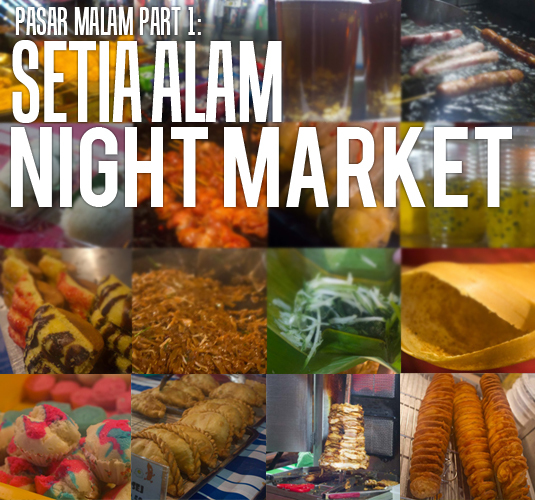 Pasar Malam #1: Setia Alam Night Market. 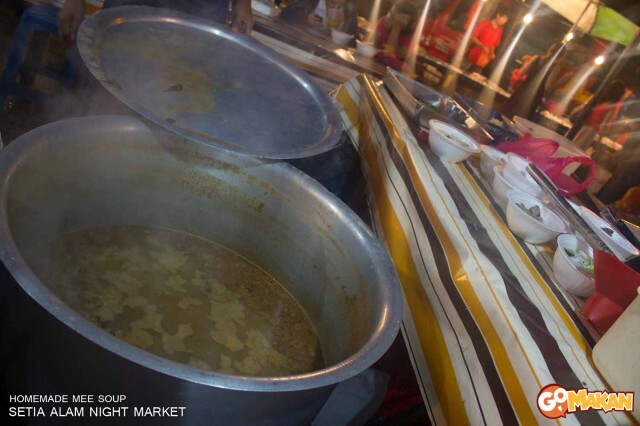 Located along the main road of Setia Alam Entreprenuership Park, the Pasar Malam is officially the longest Pasar Malam in Malaysia, as confirmed by the Malaysia Book of Records. 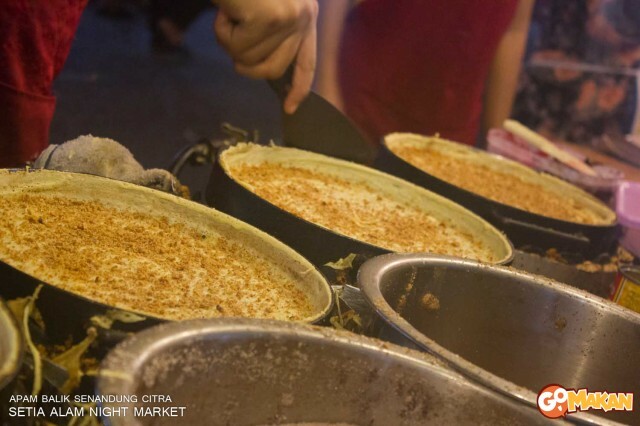 Stretching from one corner to the next, Setia Alam Night Market takes the width of 6 high blocks of buildings! You can imagine how long and far it goes. 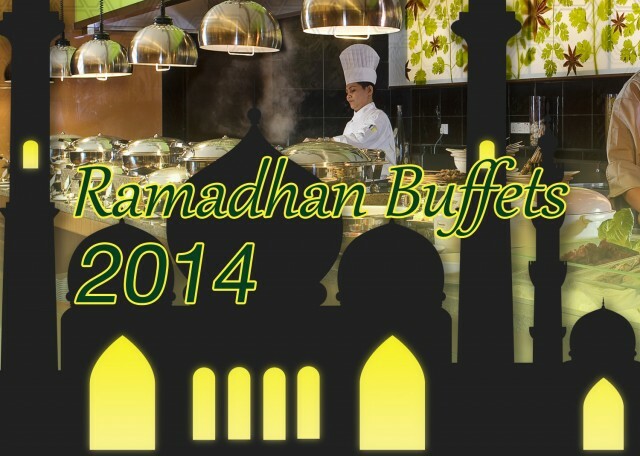 It is hailed as the food paradise in Setia Alam, and consists of local and international delights; from Malay foods, Chinese delicacies to Japanese’s famous Dorayaki desserts. 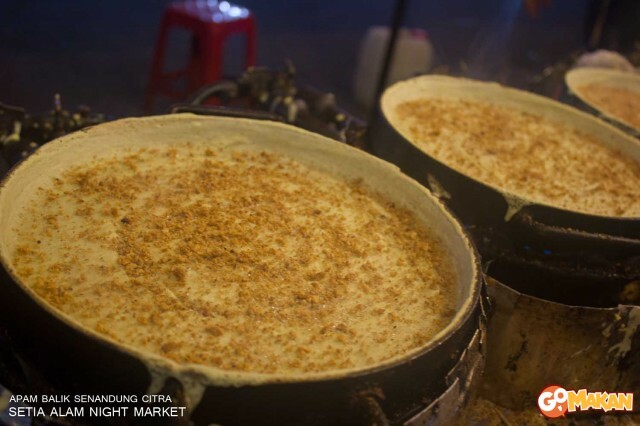 One of the main attractions includes the famous local dessert called Apam Balik. 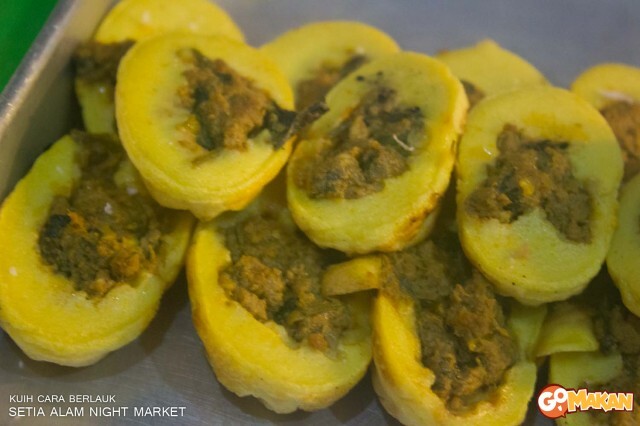 Made famous in Malaysia and Singapore, Apam Balik is a must-have dessert for all local homes as the easy to make dessert can be prepared quickly, but nonetheless tasty. One of the Malay hawkers in the night market was nice enough to give us a little insight on how it is made. 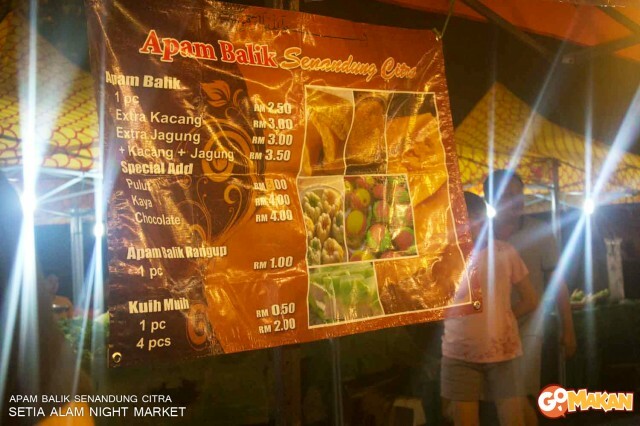 Firstly, a big shout out to Apam Balik Senandung Citra for their friendliness and willingness to show me how the famous Malaysia and Singapore dessert is prepared. A mixture of flour, bicarbonate soda, baking powder, eggs and an appropriate amount of water to create the beautiful and spongy Apam Balik’s bread. Pour the mixture on a hot pan and leave it to heat up a bit. 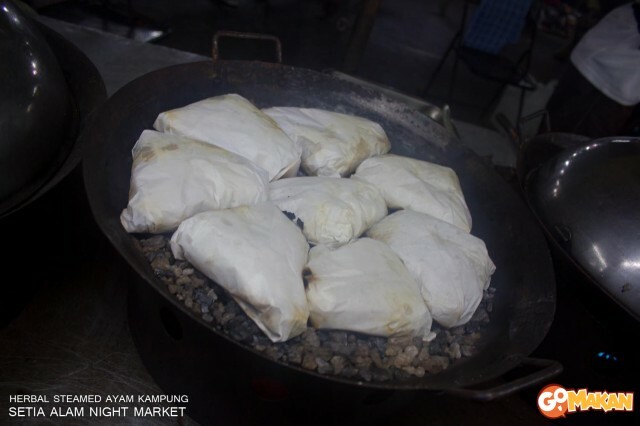 As Apam Balik is greatly commercialised these days, the hawkers use special stove to prepare it. This stove allows them to cook up to 6 Apam Balik at one go. Sprinkle a mixture of crushed ground peanuts, fine sugar and corn cream on top of the bread mixture before the bread cooks completely. A couple of minutes later, the Apam Balik are ready. 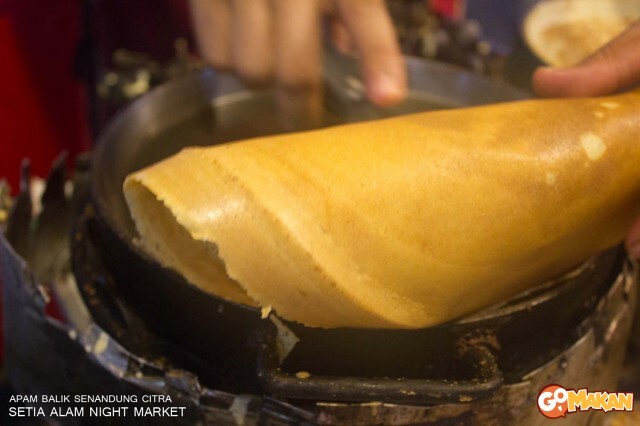 Take a sharp knife and place it along the edge of the well-cooked Apam Balik. 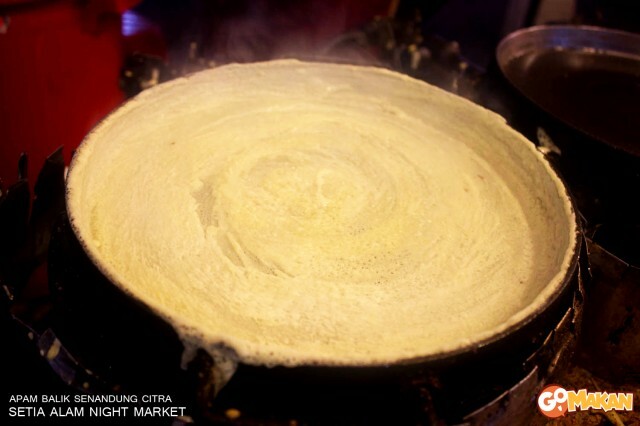 This is essential to get Apam Balik out from the pan easily. Look at the Apam Balik! Looks yummy, right? Just roll it over while you’re taking it out from the pan. But, beware of the hot plate, though! And there you have it, folks. 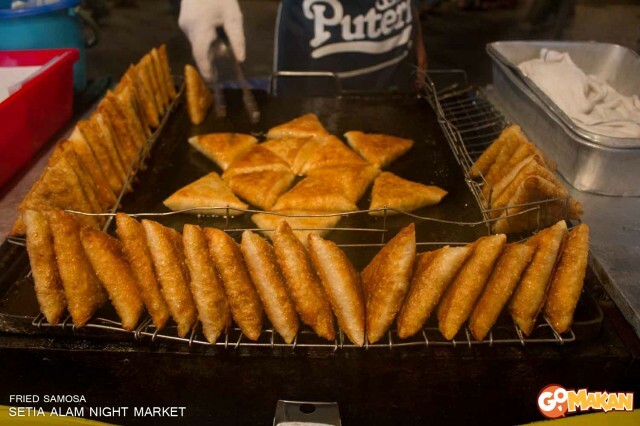 A nice, crunchy Apam Balik for you to munch on while walking around the night market. Just FYI, Apam Balik comes in two forms. 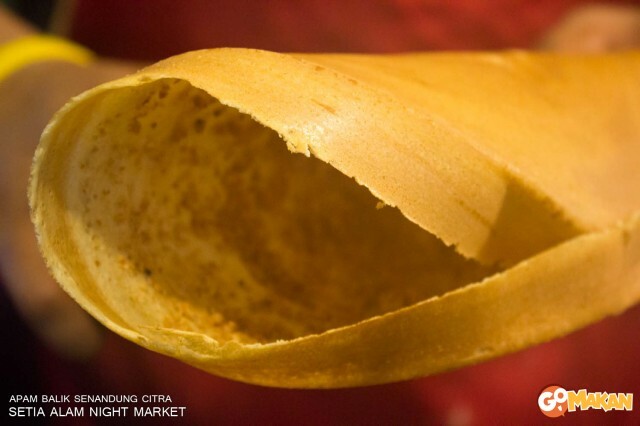 There is the thick and soft Apam Balik made from bread, and there is the crunchy, thin form. 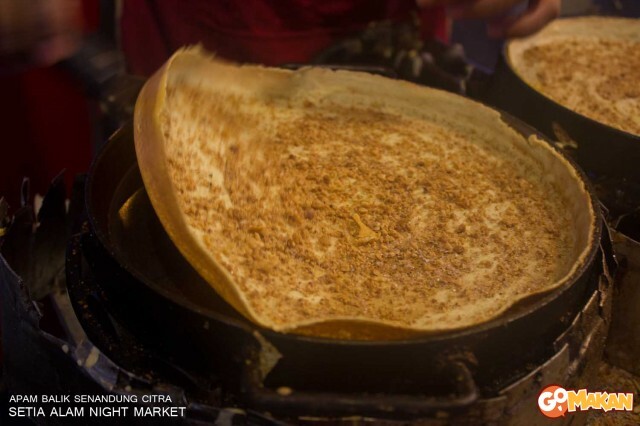 Both require the same process except the thick Apam Balik is made with thicker mixture of flour. 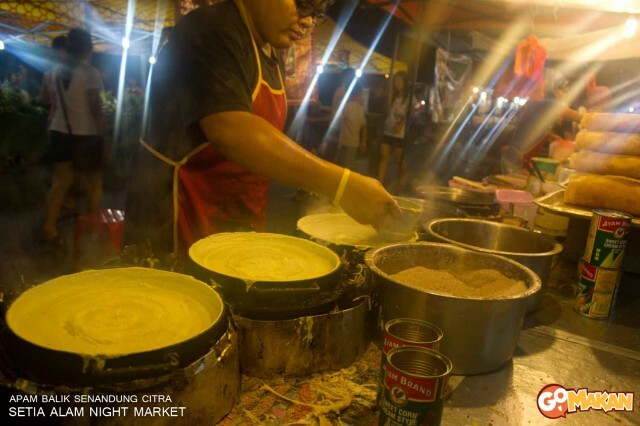 Apart from the delicious Apam Balik, the Setia Alam Night Market offers a variety of other foods as well. 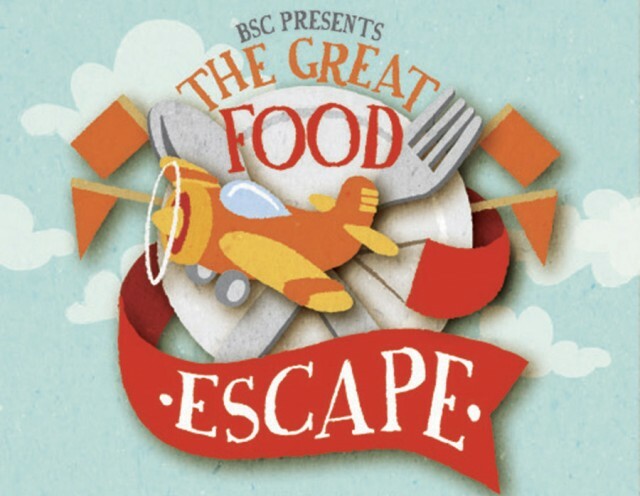 Like to be adventurous? 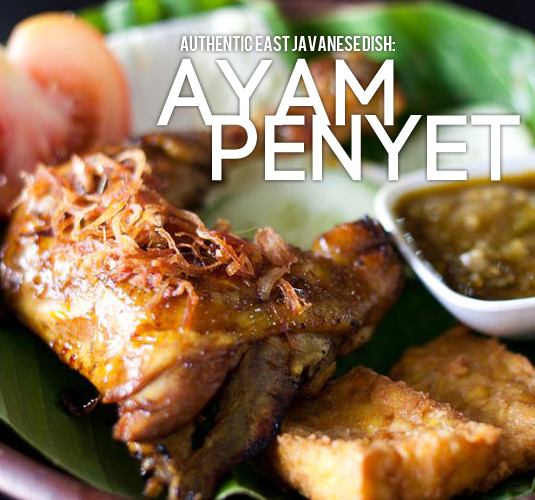 The intestinal parts of chicken too, are served with Ayam Percik’s gravy. 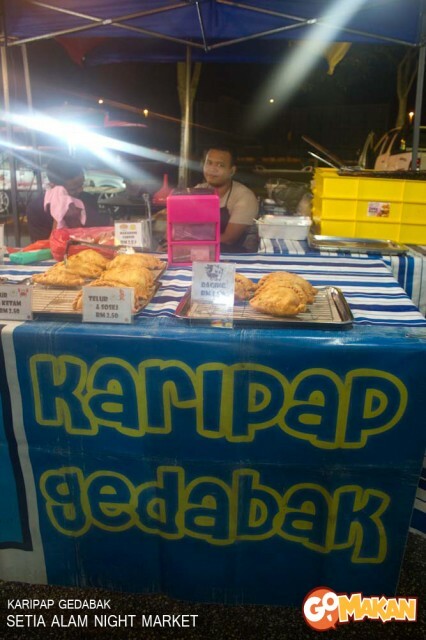 I came across a stall selling Karipap Gedebak (Huge Curry Puff). 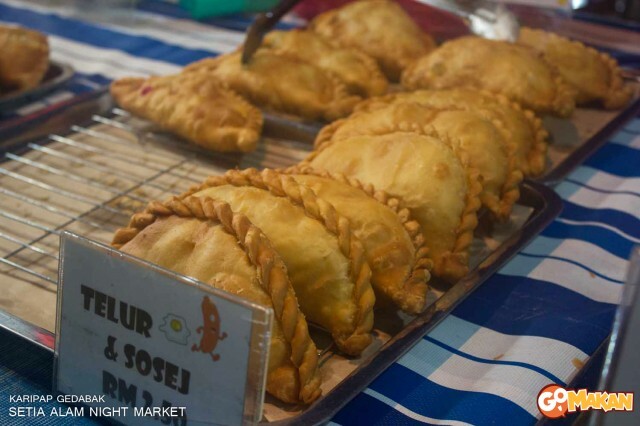 The Curry Puffs is larger than the normal curry puffs you find around, with more filling inside. Look how large they are! Walking halfway to the end, I found a stall selling Herbal Steamed Ayam Kampung. 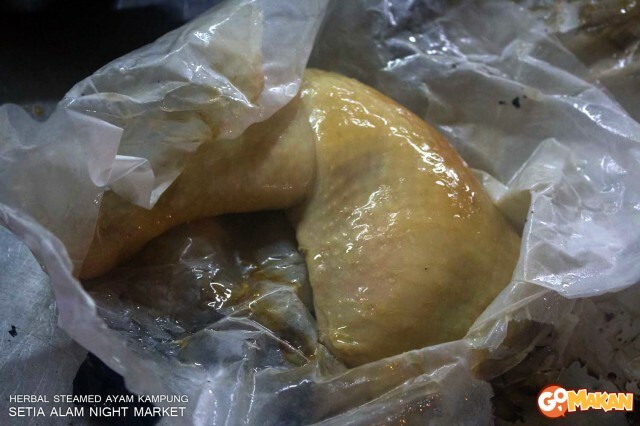 Ayam Kampung (free-range chicken) is considered to be more delicious and healthier than normal chicken. 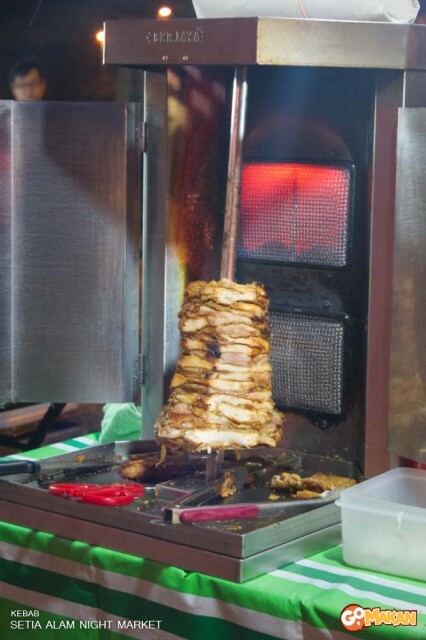 The chicken is first marinated with special ingredients of multiple herbs that are good for health. The chicken is then wrapped in a special, oil-filter white wrapper and is placed inside a large pan filled with some charcoal and pebbles. It’s then cooked for half an hour. 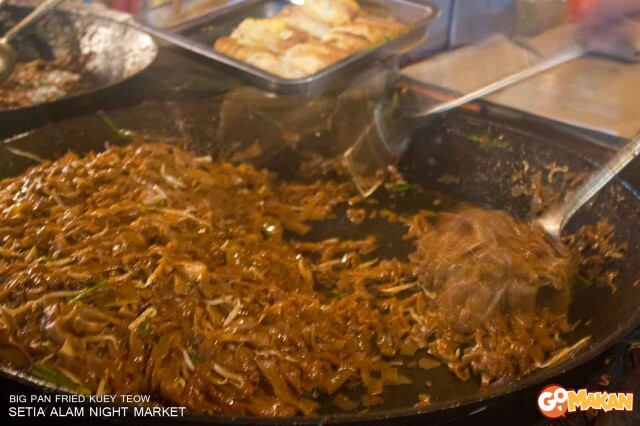 Other than that, international cuisines are also becoming hits amongst the night market’s patrons. 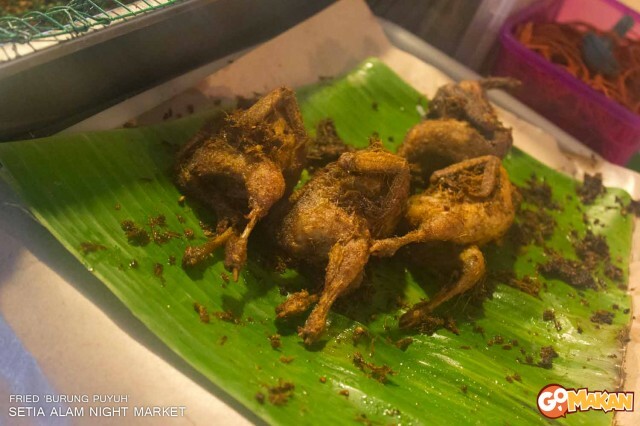 From Indonesia’s famous Pecal to Japan’s Dorayaki and famous Roasted Chicken Wings! 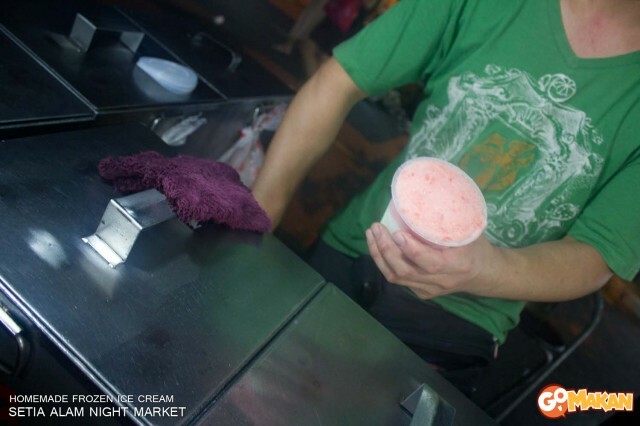 Homemade frozen ice cream. Super delicious! The famous Uncle Bob Fried Chicken joins the gang! 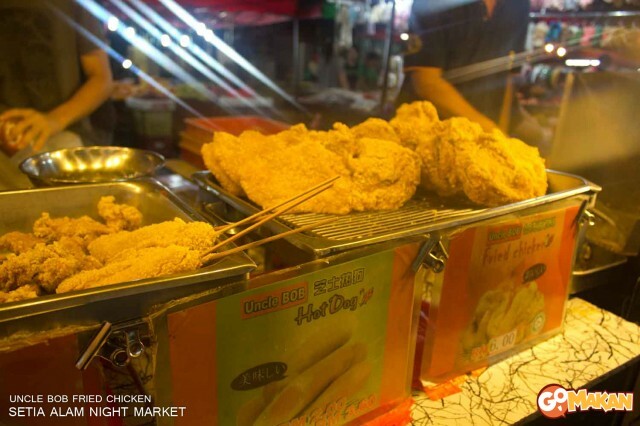 Apart from the ready-to-eat foods, the famous night market is becoming the outlet for fresh vegetables and seafood as well as meat. 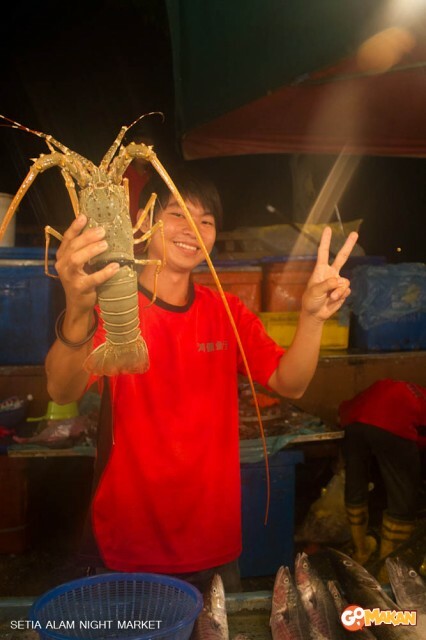 Look how happy he is, holding such a big lobster! The food paradise does also have complimentary items to bring home, too. There you can see some stalls selling all kinds of household goods and clothes. 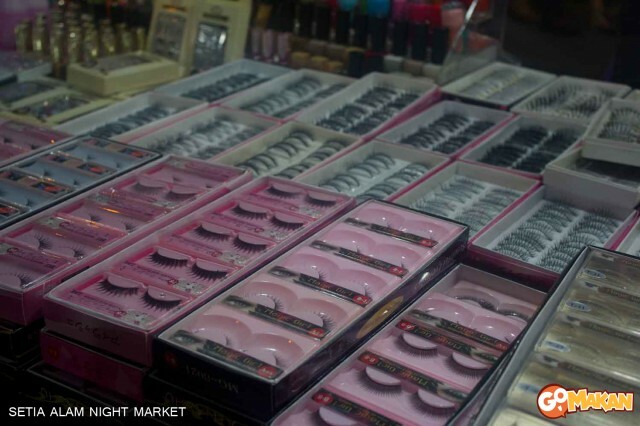 If you are running out of fake lashes and need them in large quantities, you know where to go now. 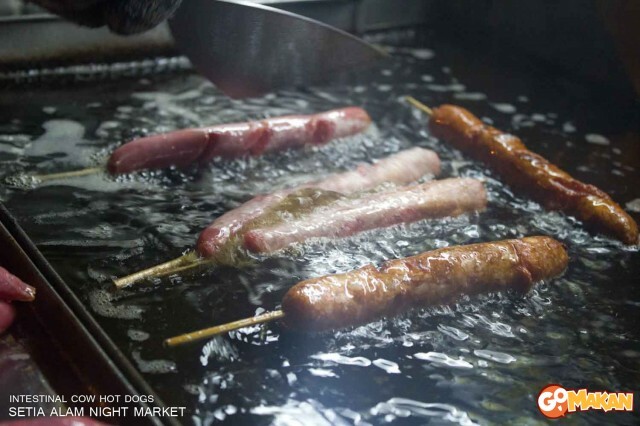 Night Market is not just a place the grown-ups; it’s a fun place to visit for kids, too. 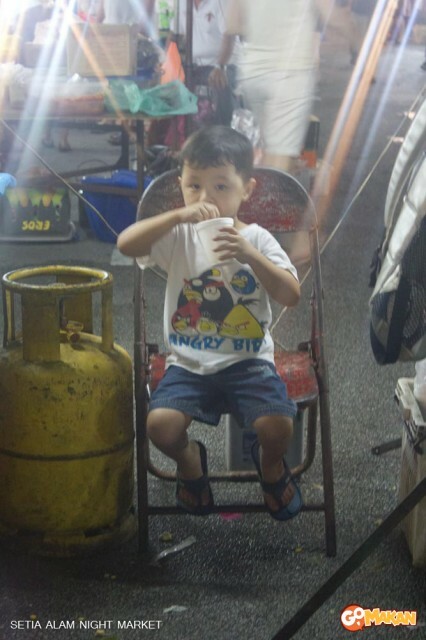 With lots of food, toys and a large area for running around, the night market does make the kids thrilled to tag along. 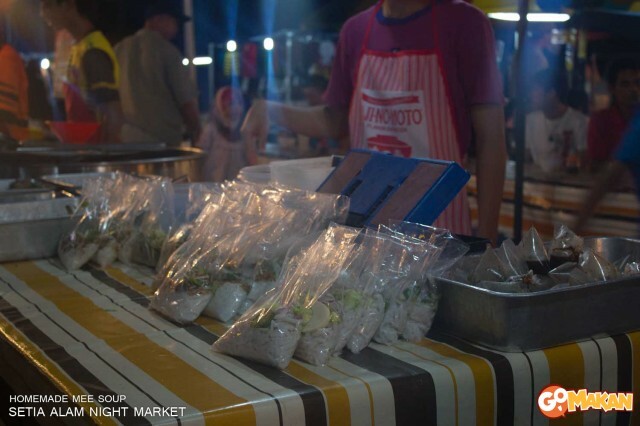 To check out the place yourselves, Setia Alam Night Market is open every Saturday from 6pm-11pm.